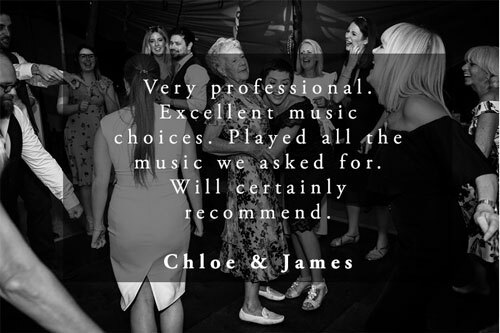 Whether you’re considering having your wedding in a beautiful country park, the historic city of Canterbury, or a seaside getaway in Broadstairs, make sure you complete your day with a classy set from one of our highly experienced DJs. 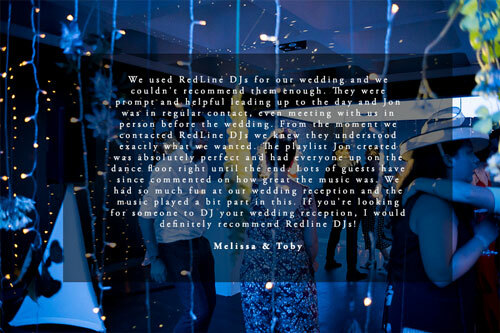 We have put together a roster full of the best wedding DJs Kent has to offer to ensure that the music at your wedding is perfect for your special day. 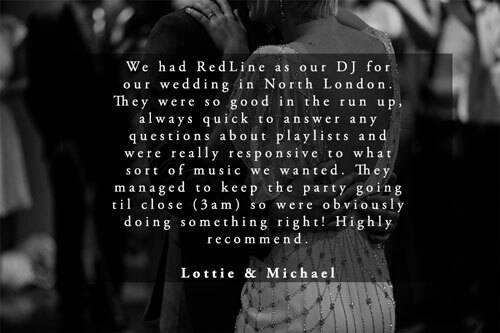 We believe that every wedding day is different and so we work with you to compile and mix a personalised playlist with your specific needs at the forefront of our minds. 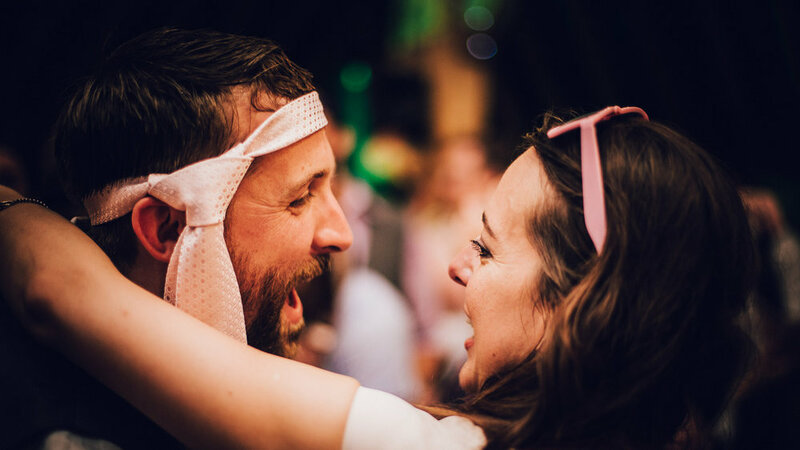 If you and your partner are keen to put on an evening filled with 90s R&B, that’s fine by us. 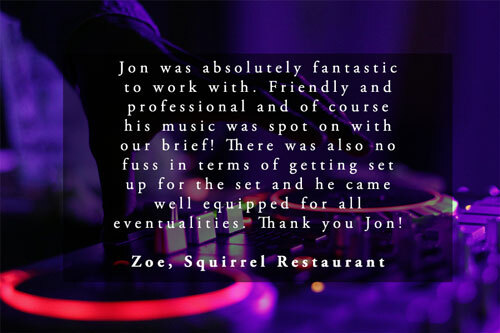 If you’d like us to put together a set full of retro sounds from the 60s and 70s, no problem at all. 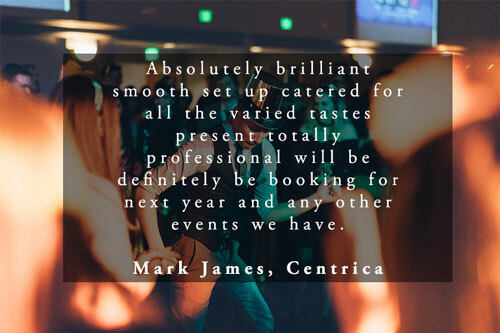 If you’d like a night that is stacked with some of the biggest rock hits of the last few decades, then we are your guys. 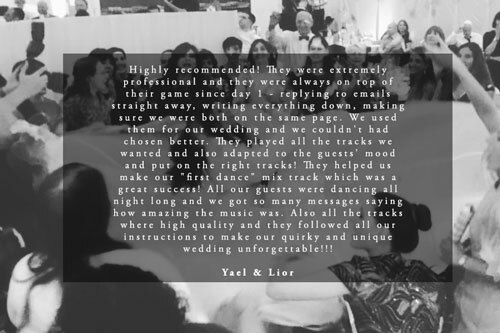 No genre is too random and no request is too niche – we guarantee that the music at your wedding will be the perfect reflection of you and your partner. 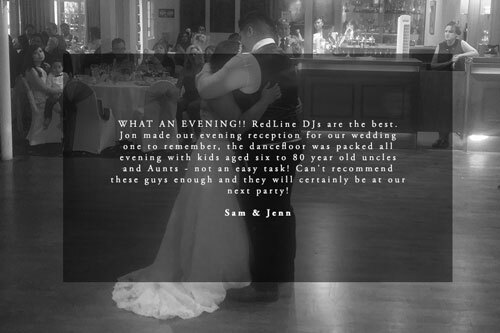 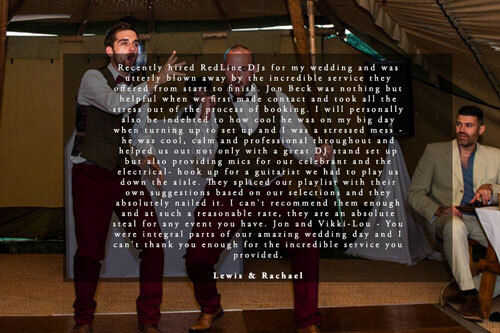 All of our highly experienced Kent Wedding DJs have backgrounds performing at some of the biggest parties, clubs and events so you can be assured you are in safe hands. 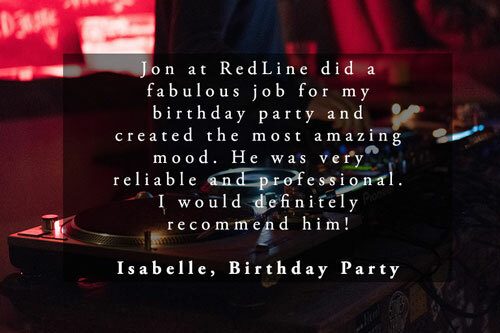 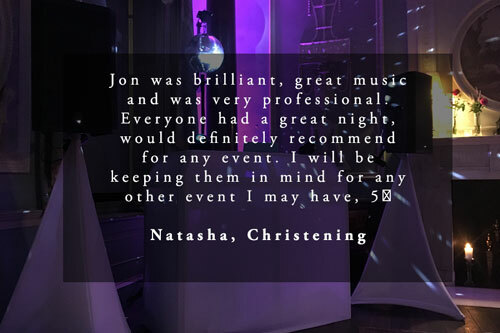 Once you have an idea of the genres of music that you want played, our highly experienced DJs will put together a bespoke playlist and then seamlessly mix your set on the night, ensuring that you only hear the music that you want to hear. 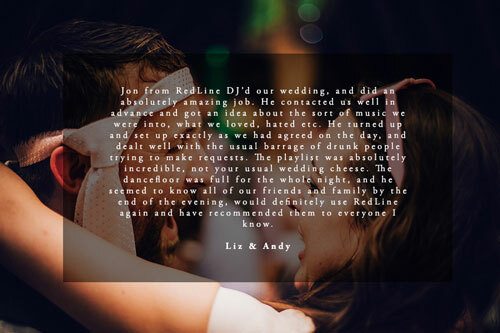 We have a database of over 50,000 songs to choose from and if you need some musical inspiration to get you started, our expert DJs have made some sample playlists covering a number of different areas. 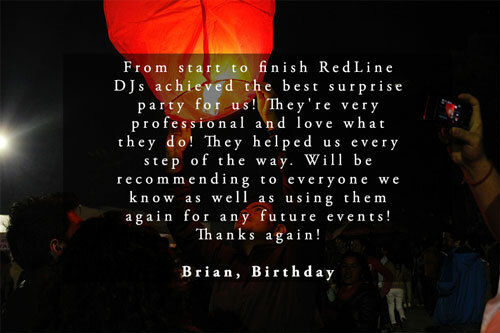 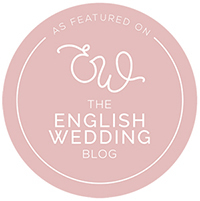 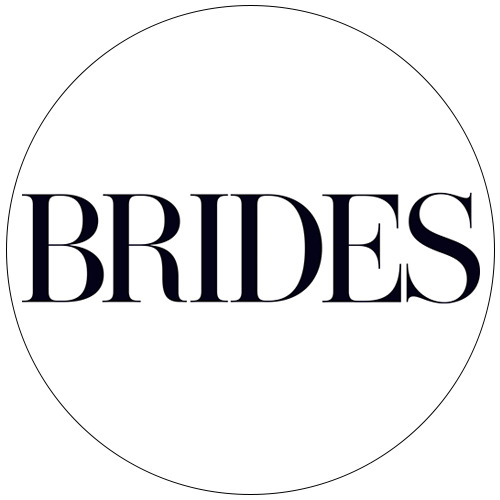 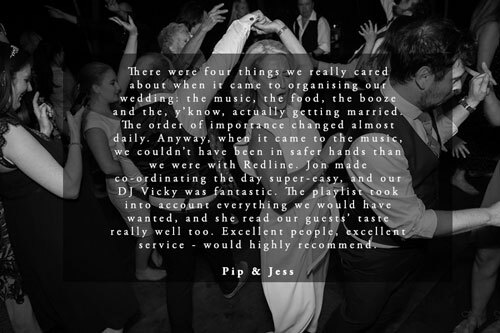 Our approach is simple – to make your wedding day exactly that; yours. 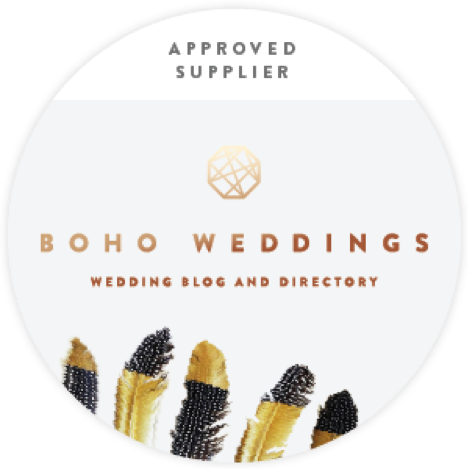 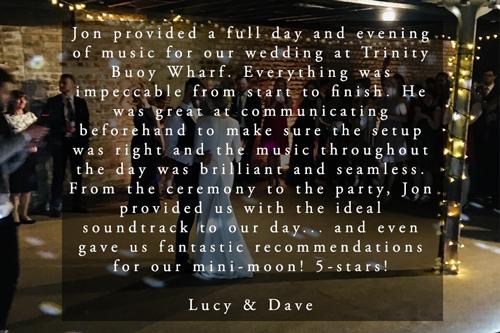 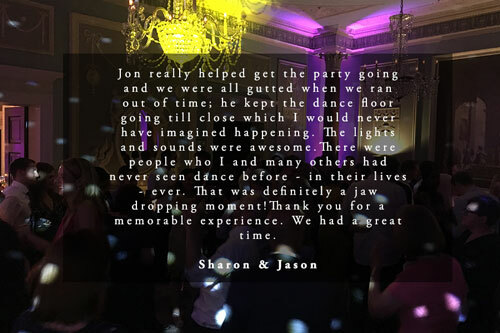 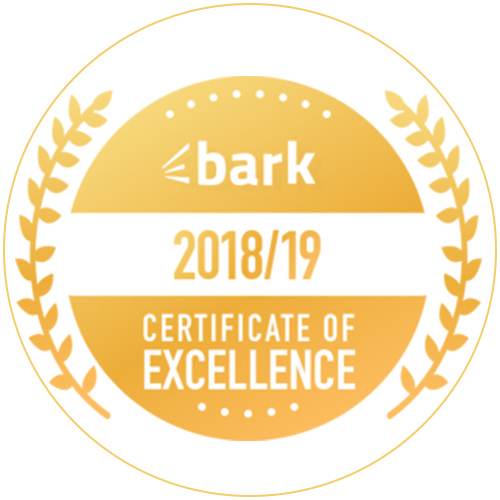 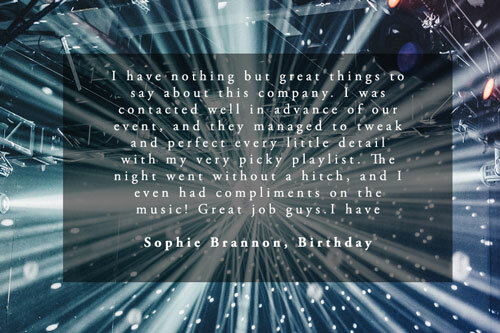 We are home to a roster of experienced and skilful DJs, all dedicated to providing high quality, personalised experiences for every kind of wedding. 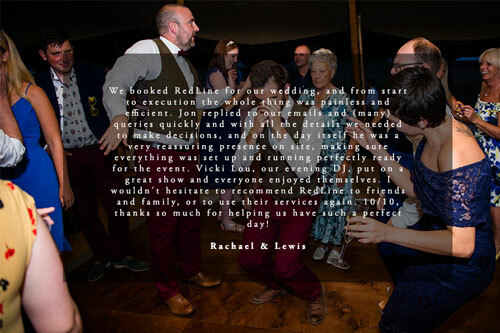 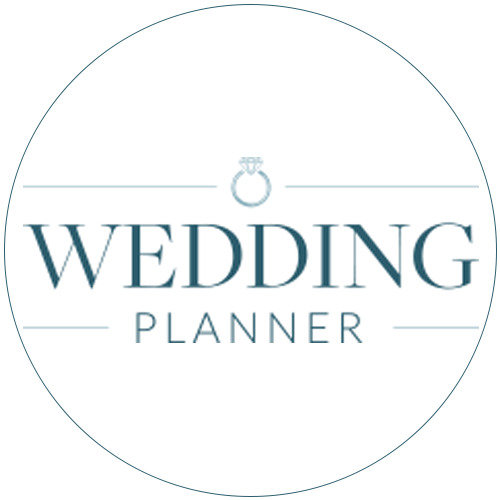 We believe that your wedding day should be the perfect reflection of you and your partner and we work tirelessly to make sure we deliver on your exact needs. 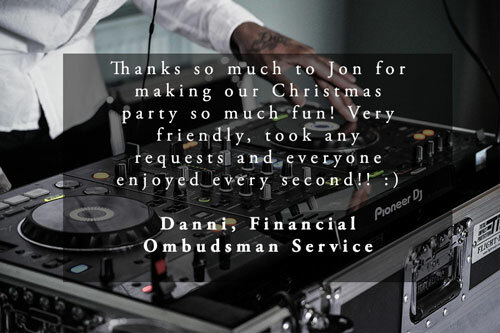 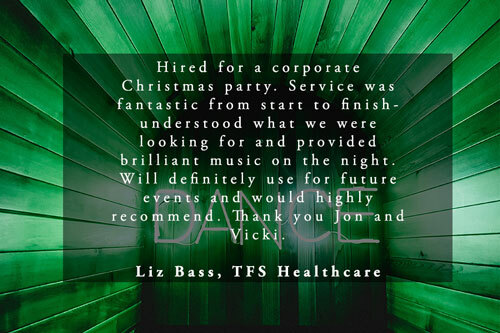 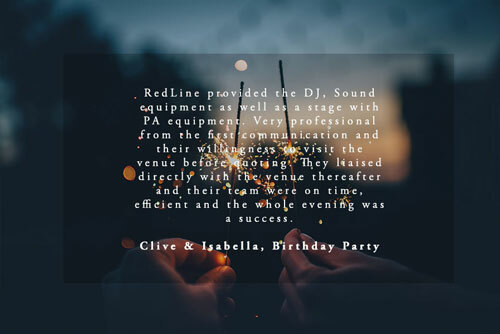 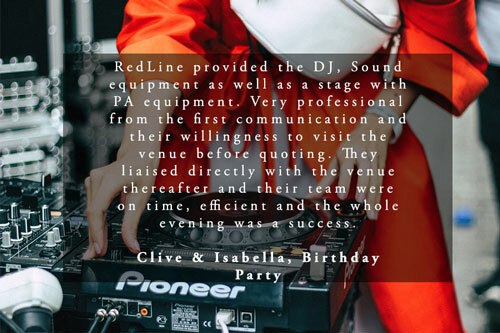 A focus on professionalism and the needs of the client is at the heart of everything we do and we also understand that you need your DJ to look the part as well as being able to rock the party behind the decks. 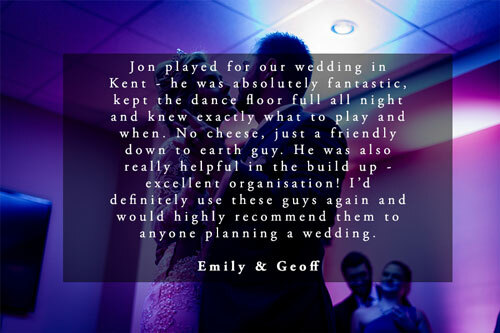 We therefore only use the best equipment, keep our setup compact and tidy and each of our wedding DJ packages includes a intelligent ‘moving head’ lighting and a tasteful DJ booth, as standard.